Mobility devices are as relevant as a source for viewing websites as desktop devices or even laptops. Smartphones and tablets are increasingly gaining prominence as the device used for browsing the web and responsive web design is the preferred alternative to mobile applications for many businesses as it is a cost-effective alternative. Responsive websites simplify marketing and SEO, however, its interface and features have to be managed differently to make them more interactive and intuitive. Adone Group offers responsive website design as a standalone service and as part of turnkey website design and development projects. We offer content management solutions that take into account the unique requirements for responsive website design. 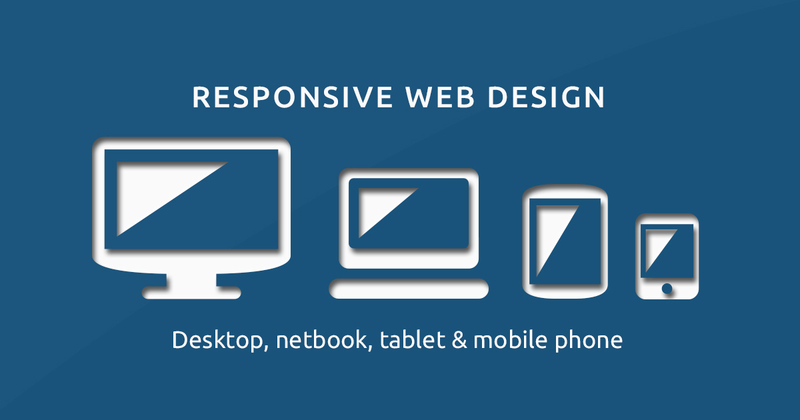 The responsive website design services offered by our company are tailored to work in tandem with the business transformations whereby services are moving to the online platform. 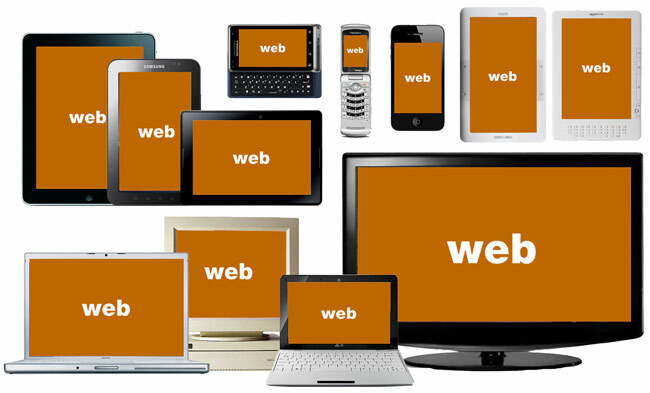 We offer a host of website design and development services of which responsive website designing is an extension.